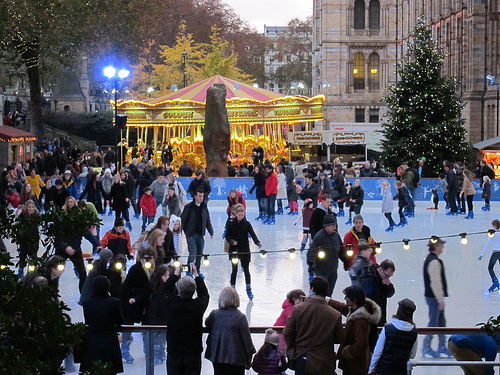 Have fun ice skating in London at the Natural History Museum in South Kensington! 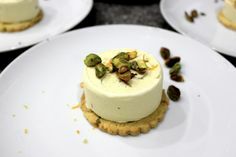 The seasons are changing in London and the crisp autumn temperatures mean that the holidays are just around the corner. There’s so much to see and do in London throughout the year, but there’s a unique atmosphere during the winter that we just love. Christmas window displays, holiday lights and, of course, ice skating! 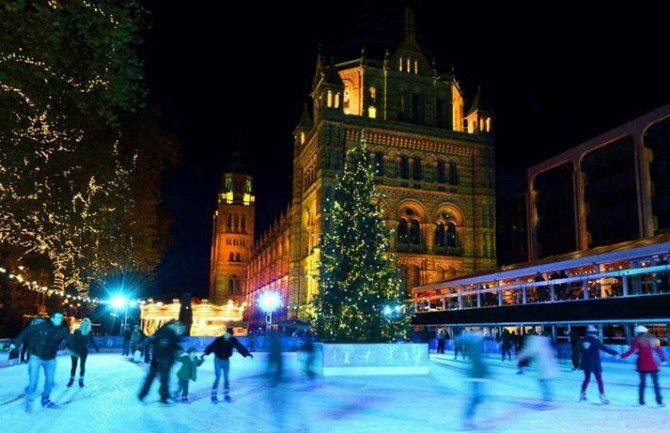 Once again visitors and Londoners alike can enjoy ice skating under the towers of London’s iconic Natural History Museum in South Kensington. 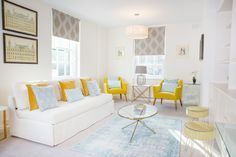 It’s a fun and festive setting where you can experience this classic London winter experience on a 950 square metre ice rink. 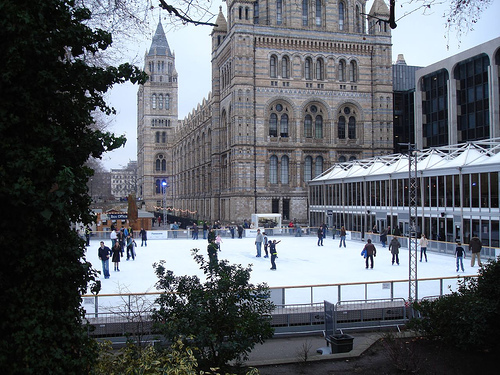 This year from Friday, November 2nd, 2012 until Sunday, January 6th, 2013, just head to the Natural History Museum on Cromwell Road for a fun outing ice skating in South Kensington! For more information visit the Natural History Museum website here. Photo credits: Natural History Museum Ice Rink by Simon Carrington, Ice Skating at Natural History Museum by Blowing Puffer Fish. 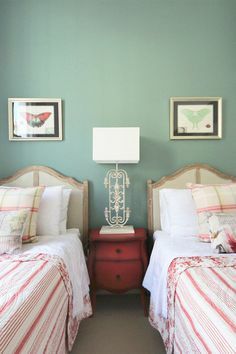 Posted on Wednesday, October 31st, 2012 at 11:12 am in What's On. You can follow any responses to this entry through the RSS 2.0 feed. You can leave a response, or trackback from your own site.